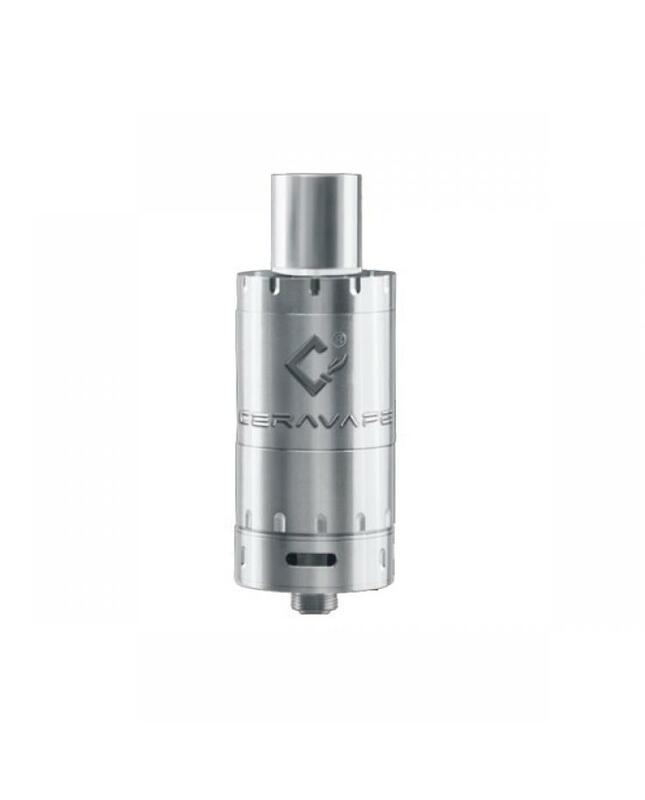 Cerabis is newest ceravape company sub ohm tank, the new tank with brand-new ceramic coils. main material is stainless steel and pyrex glass can hold 4ml e juice, black and silver colors avaliable, with top refill design, easy filling e juice. the new ceravape sub ohm tank with patent anti-leak,anti-dry hit design to provide better vaping experience. variable airflow control avaliable, vapers can easily adjust it. 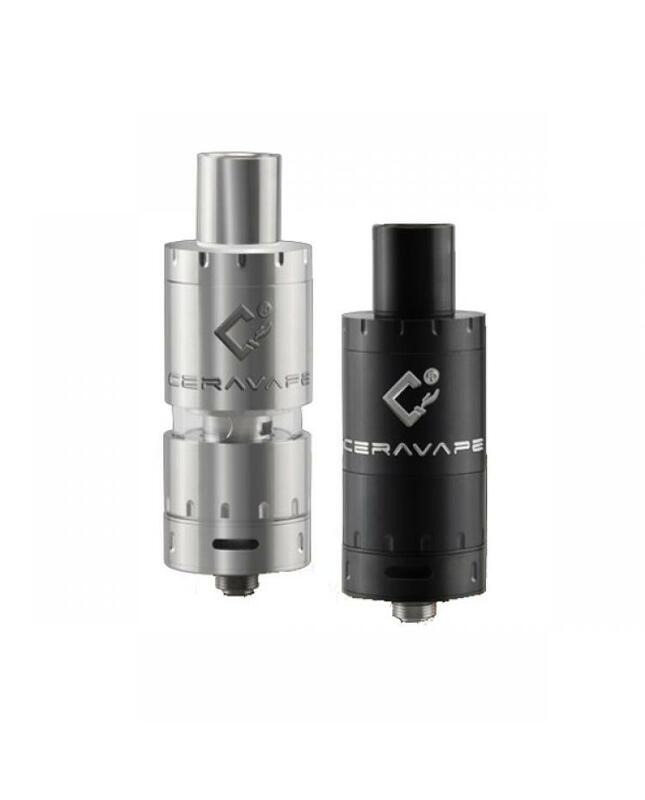 the cerabis tank works great both on fruit juice and cream juice, no ramp-up time to get the coil going.